John Daniel is at the station, on his way to work, when he is knocked down by an old man who passes him a seemingly nonsensical message just before he ends up under an oncoming train. Adam Grey is a retired MI6 agent called back into service after receiving a message from an old informant. unfortunately, his informant has apparently thrown himself under a train and Grey seeks the last person who spoke to him for information. 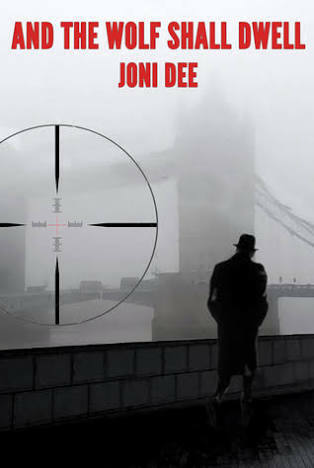 Soon Grey and John are drawn into a web of international espionage involving players in the highest echelons of British government. But who can be trusted? While senior British government officials plan damage control to cover their tracks, Grey and John dig for more information. This is a complex political thriller that will keep you guessing right to the end. The characters are well developed and the setting in today’s London is extremely well done. (As a visual reader, this is very important to me.) It’s paced well, there are no flat spots where attention can wander and the ending is explosive. I loved this book! It kept me up turning pages. It’s highly topical in today’s political climate and I experienced a range of emotions from anger through to sorrow. Dee has written with sensitivity and respect where required and has not brushed over things to avoid dealing with them. It is a brave novel in many ways, one that makes you think before passing judgement on other’s actions. Simply said, I loved it and the ending left me with my mouth open. I look forward to his next book.